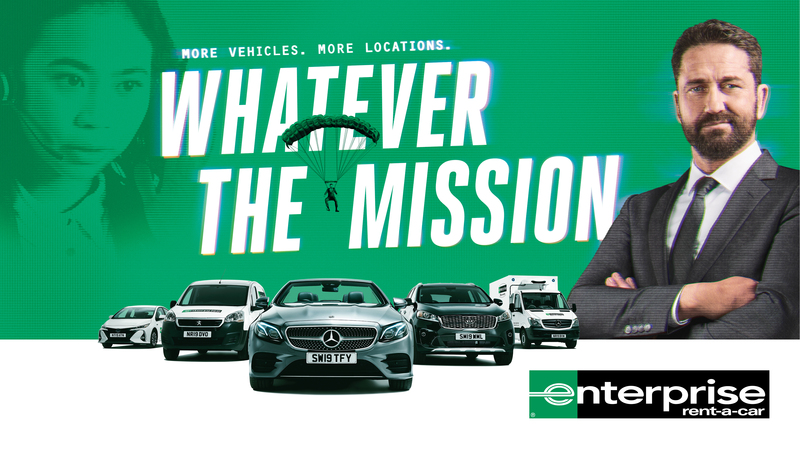 Enterprise is the biggest car-rental company in the UK. So whether you’re moving a sofa or escaping the paparazzi, they’ve got the perfect vehicle for you. We are a modern agency for modern times. A collaboration of advertising, technology and culture, with an appetite for the new.